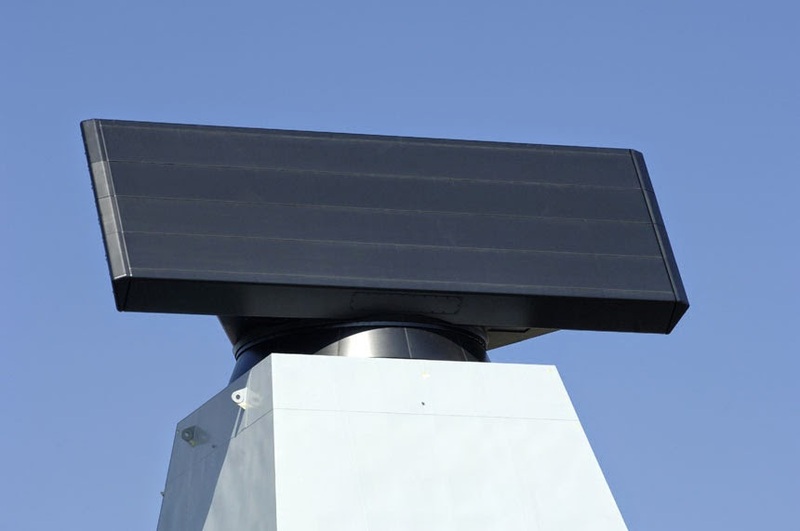 The crew of the UK Royal Navy's Elizabeth-class (QE) aircraft carrier, HMS Queen Elizabeth, has switched on the vessel's S1850M radar for the first time. The flashing up of the long-range radar was part of ongoing preparations to ready the warship for sea next year. Weapon engineers PO Ian 'Mac' McDonald said: "Having been a part of the long range radar programme since it was delivered to Rosyth back in October 2013, it's very satisfying to see it 'turning and burning' - a milestone nearly two years in the making.